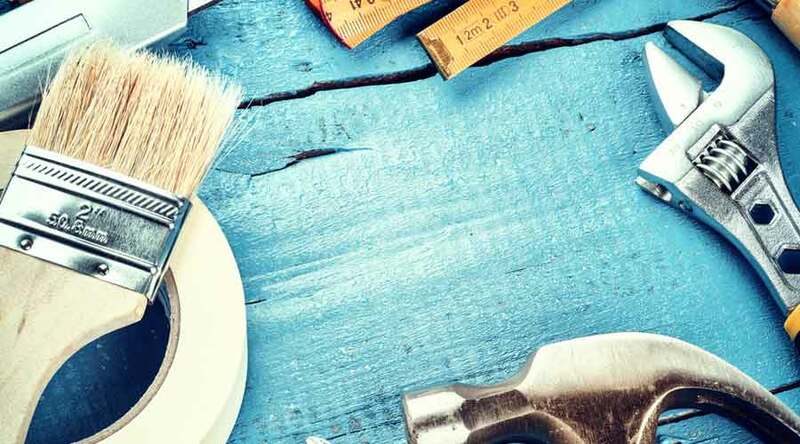 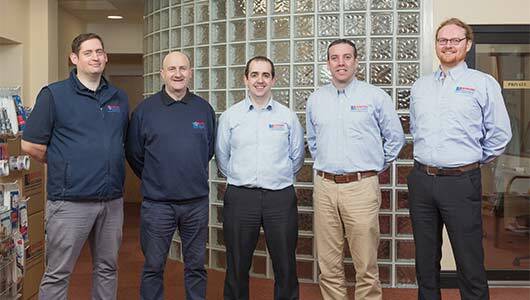 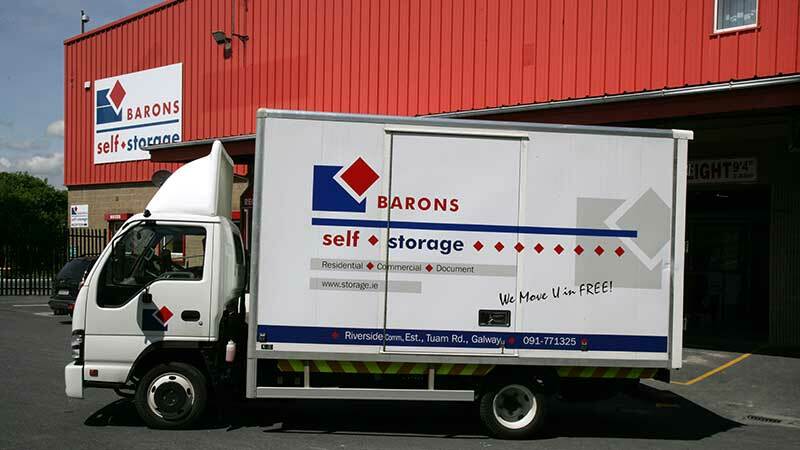 Renovating your home, whether you are planning some minor or extensive home improvements, building an extension or redecorating your home, Barons Self Storage can give you the space you need to keep your furniture and belongings safe, secure and out of the way while the work is being completed. 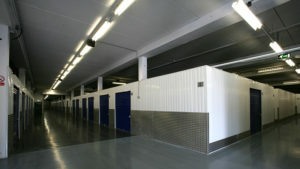 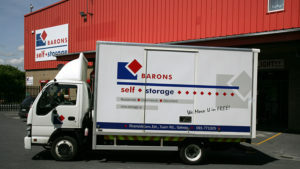 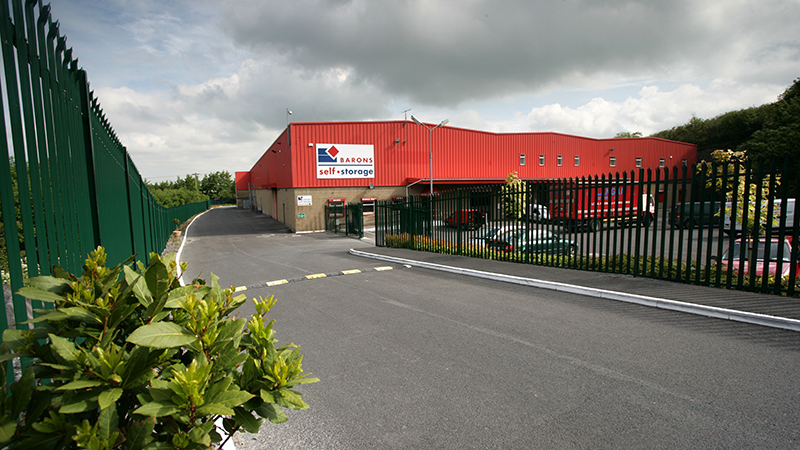 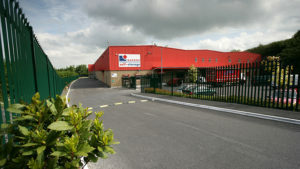 At Barons Self Storage you can rest assured that the safety and the security of your belongings is our top priority. 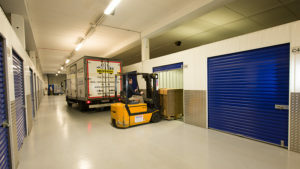 We can provide you with the right storage space to store everything from your couches and electronics, to your sentimental family photos while your home is being renovated. 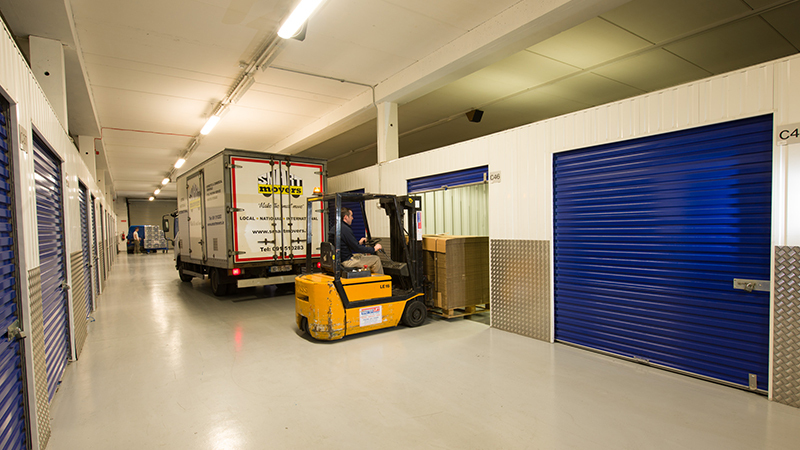 Our state of the art facility is thermostatically controlled meaning your possessions are stored in the perfect environment. 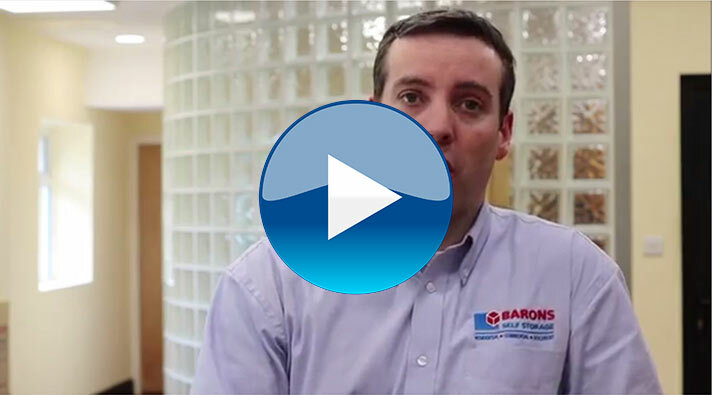 -No long term commitment! 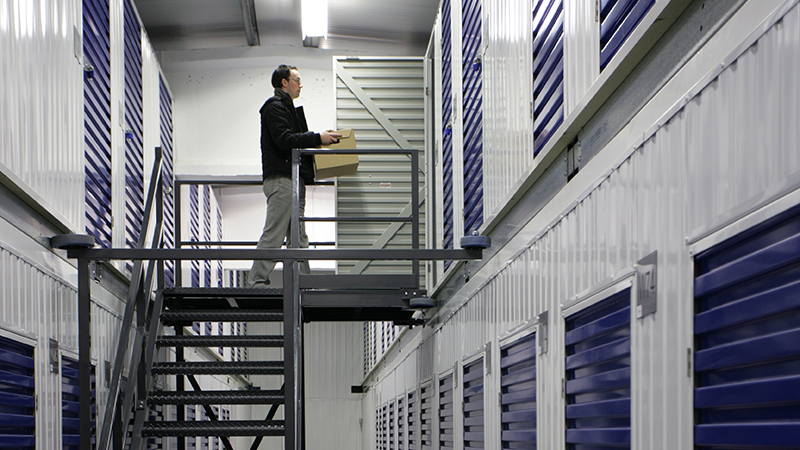 Only one weeks’ notice required to move out.